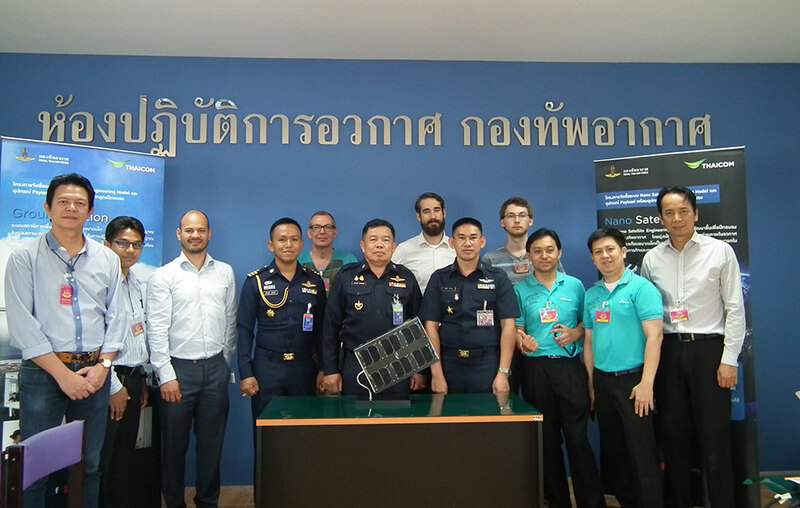 On May 25, 2018, the first Thai CubeSat was delivered to the Royal Thai Air Force (RTAF) by ISIS and Thai satellite operator, Thaicom. 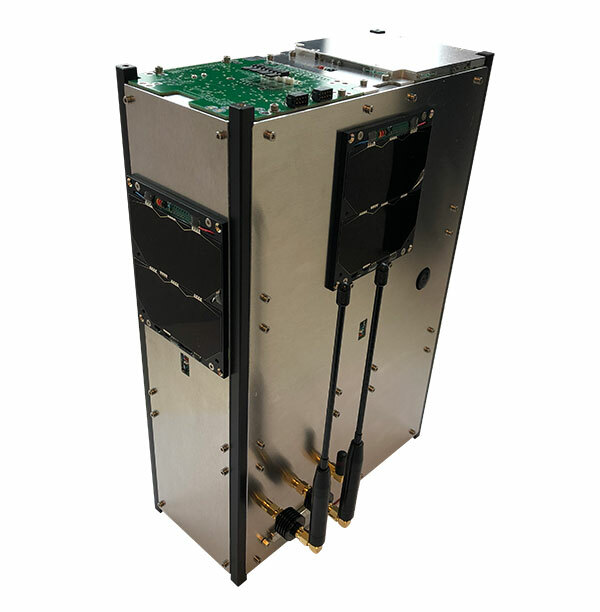 ISIS, as a subcontractor of Thaicom, was responsible for the design and production of the CubeSat. 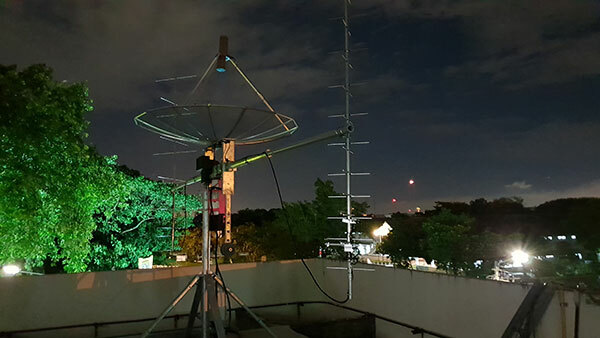 In parallel, an ISIS UHF/VHF/S-Band ground station was installed at the Royal Thai Air Force base. In order to prepare the RTAF for potential future space programs, the space operations team received a mission design and operations training program at ISIS’ headquarters. This delivery is a precursor in the process to enhance RTAF’s future operational capabilities with satellite operations, pursuing RTAF’s goal to become the best ASEAN Air Force. We congratulate Royal Thai Air Force and Thaicom with the successful completion of this project!